The Presidency on Sunday backed the weekend’s raids on the residences of some judges and their arrest, saying due process was followed. It, however, said the clampdown was not against the judiciary but against corruption. 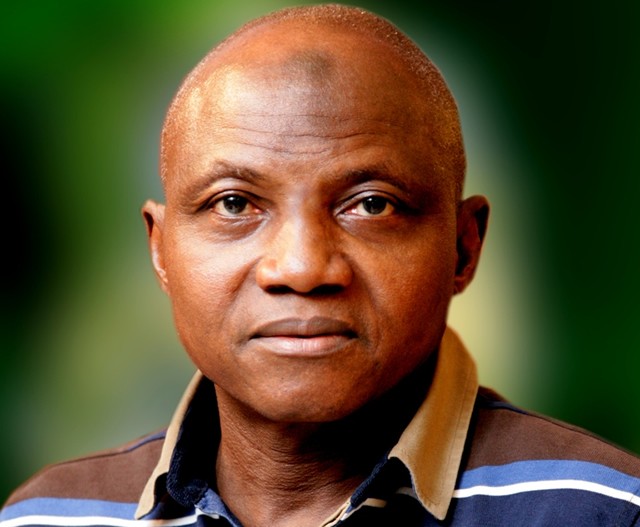 The Senior Special Assistant to the President on Media and Publicity, Garba Shehu, said this in a statement made available to journalists. Shehu said the Presidency had been told by the DSS that all due processes of the law, including the possession of search and arrest warrants, were obtained before the searches were carried out. Describing the raids as “surgical operation”, he said to suggest that the government acted outside the law in a dictatorial manner, was therefore to breach the interest of the state. The statement read, “The recent surgical operation against some judicial officers is specifically targeted at corruption and not at the judiciary as an institution. The national leadership of the Peoples Democratic Party, however, said the arrest of the judges was unwarranted. Adeyeye alleged that the country was sliding into what he called “inexorable fascism”, adding that it began with the alleged invasion of the Akwa Ibom State Government House by the DSS and the continued detention of several people despite courts ordering their release. He said, “This slide into fascism has included sustained attacks on the leadership of the National Assembly as President Buhari has sought to break its independence and make it a rubberstamp to suit his will. “It is worthy to note that never in the history of our country has any President attacked the judiciary in such a manner. But the APC said it was concerned about the desperation of the opposition PDP to drag the President into the raids by the DSS. The party, in a statement by its National Secretary, Mai Buni, in Abuja on Sunday, said the Buhari-led APC administration operated strictly in line with the rule of law. The statement partly read, “While the party calls on all security agencies to respect and be guided by the rule of law in carrying out its constitutional duties, the APC finds the actions of some PDP governors and the reckless unsubstantiated allegations levelled by the PDP against President Muhammadu Buhari as the architect of the DSS raids curious and suspicious.